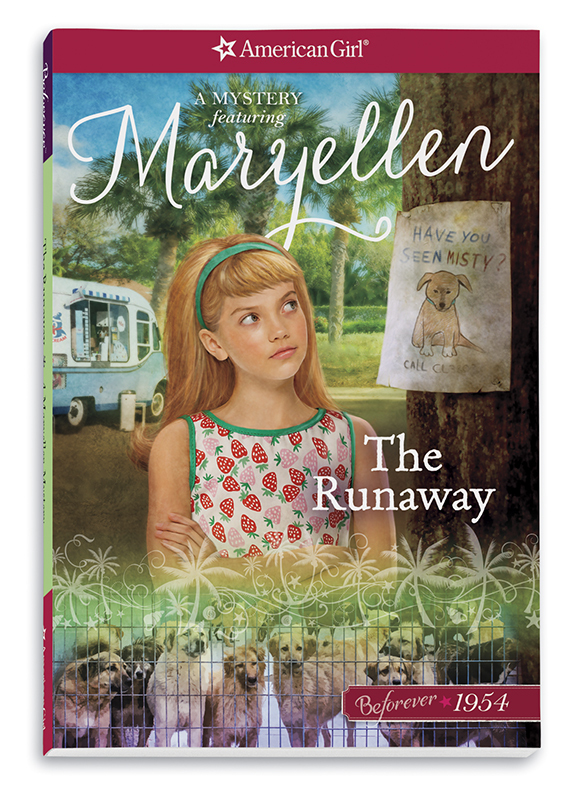 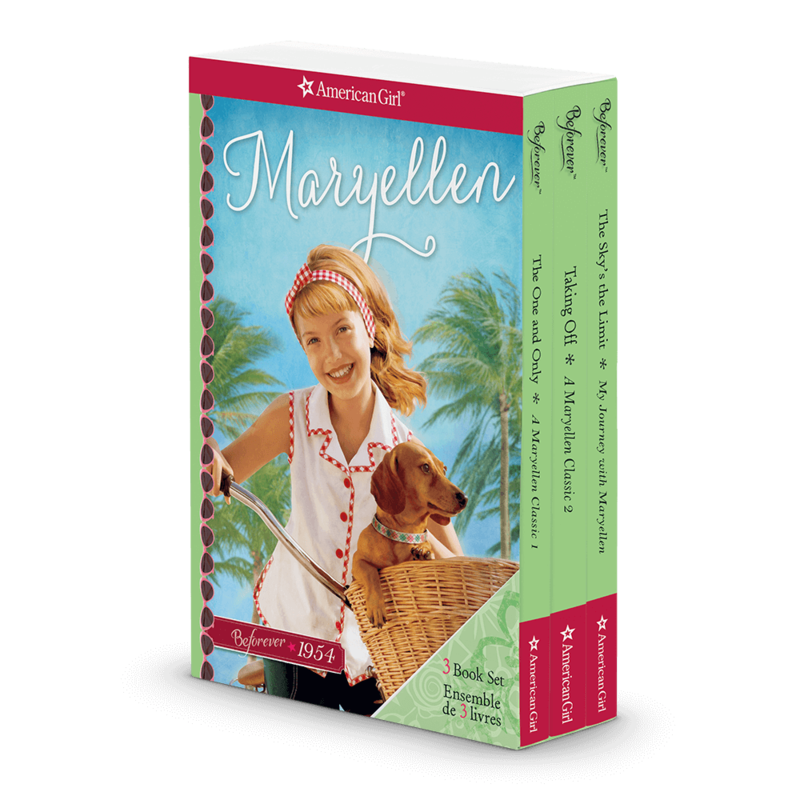 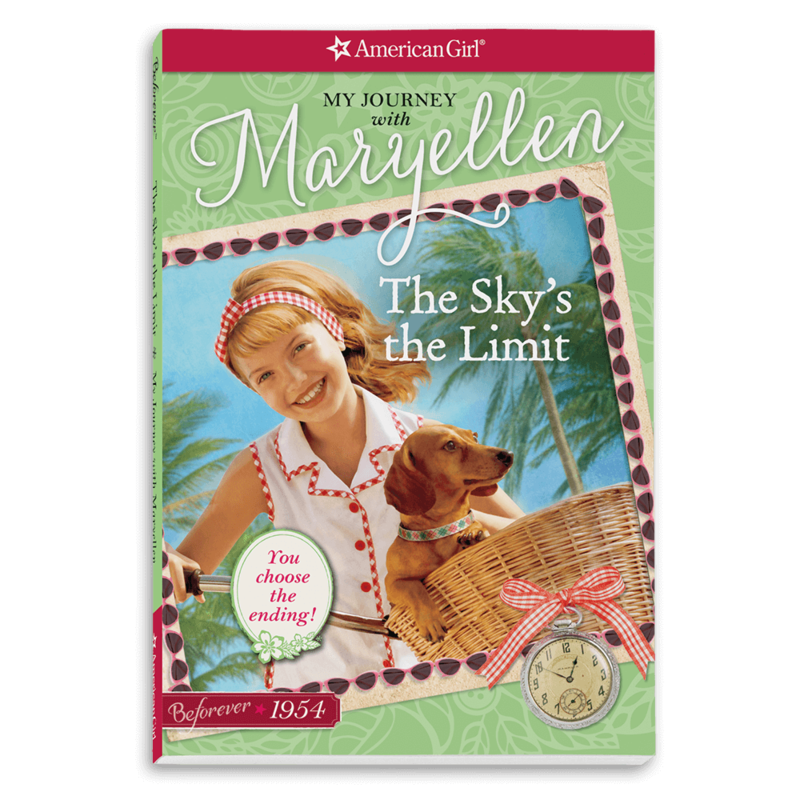 Maryellen™ Larkin is an enthusiastic, imaginative girl growing up in the 1950s—the era of poodle skirts, sock hops, and exciting new steps in space travel! 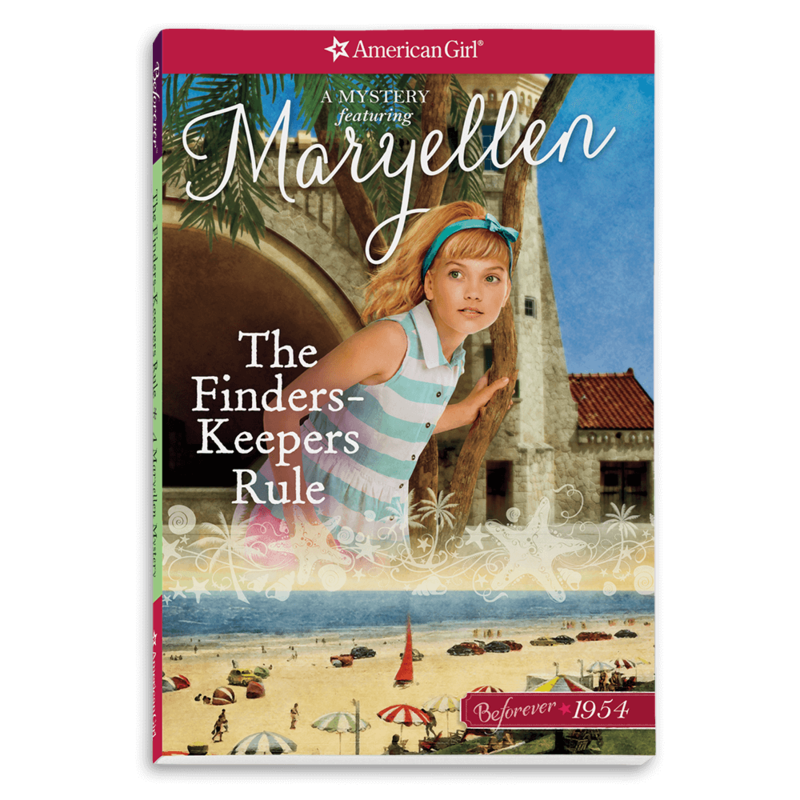 She longs to stand out but often feels lost in the shuffle of her big, busy family. 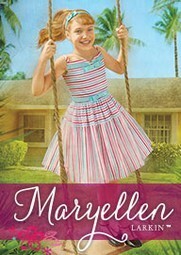 Her favorite TV shows are Davy Crockett and the Lone Ranger, and she dreams up episodes where she gets to be the hero. 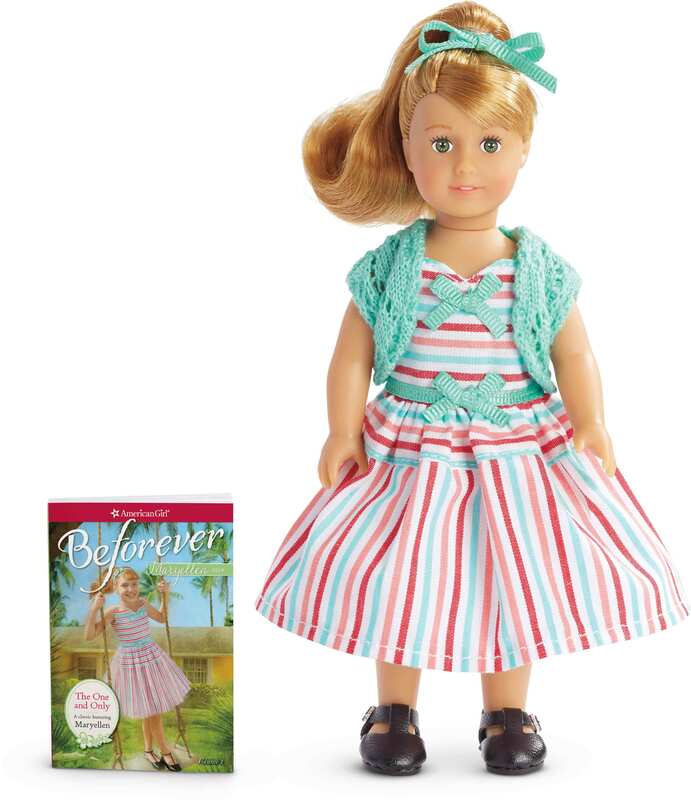 She finds fun ways to help others, and even uses her birthday celebration for a special cause—which ultimately puts her in the spotlight and makes her stand out from the crowd!